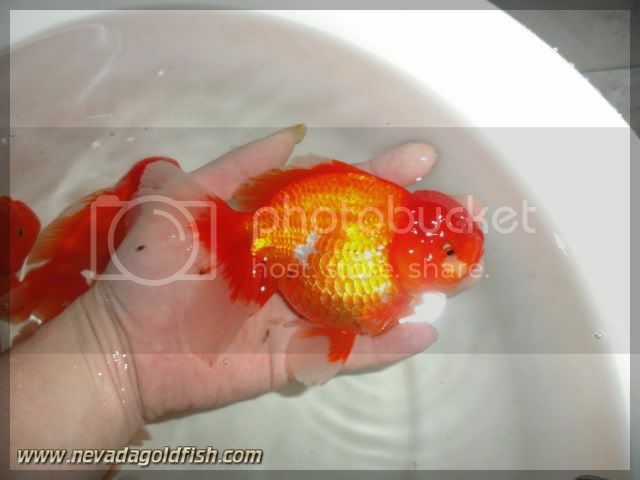 Wow, this is Red Oranda with giant body! You may not to missed this one as your collection! 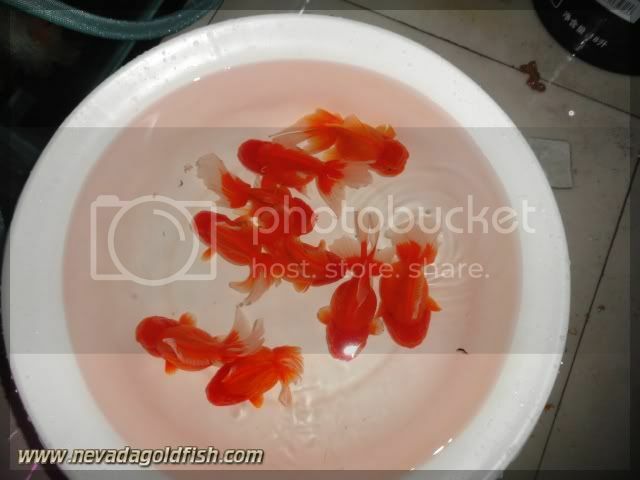 ORA035 is such a giant goldfish who has talent to grows super jumbo Oranda if you can optimized the feeding and keeping method. 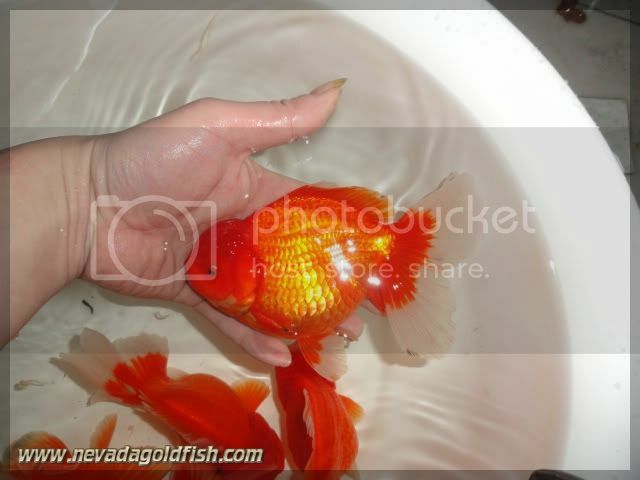 I don't have another words to explain this Oranda. You must come to my showroom and adopt him soon.